You have a primary product to sell. Your primary product may be yourself. It may also be artwork, music, ebooks, or some other awesome product you have created. You may not know this, but while you are making money selling your primary product, a social media specialist could be making you ancillary income on social media. Ancillary income is simply the way you make money on something other than your primary product or service. Major celebrities understand that their name and talent are a primary product that offers services of acting, music, writing, etc. While they are being hired for their talents, they can also be making a side income by promoting brands on social media. For example, Justin Timberlake has no problem making money from his acting and musical talents. Those are his primary talents. He also makes ancillary income. Like the time he promoted MasterCard using videos showing him surprising people, in person, changing their lives for good. And no one can forget the YouTube videos of J.T. and Christopher Walken promoting the Bai brand drink, originally aired during the Super Bowl. While you may not have Timberlake status, yet, you can still benefit from similar strategies to earn additional revenue. Social media specialists can help you implement the following social media management strategies and many more. Facebook is the Mac Daddy of social media outlets. With its billions of users, a social media specialist can increase your revenue with just few strategical moves. Promoting Facebook offers for ancillary income is a smart way to get your name out there, get the products you are selling noticed and make some extra money. Your social media specialist can help you throughout the entire process. The process includes setting up a killer Facebook profile that is attractive and makes a viewer connect with your message. Once they connect, your specialist will have marketing techniques established to hook the viewers and turn them into buyers. They can do this by sharing content with your followers, setting up an ecommerce store and using affiliate links. Another strategy a social media specialist can implement is starting a Facebook group for your fans. Meaning, the people who want to hear about your latest favorite products, services or information. A Facebook group is an engaged audience willing to follow through with your recommendations. 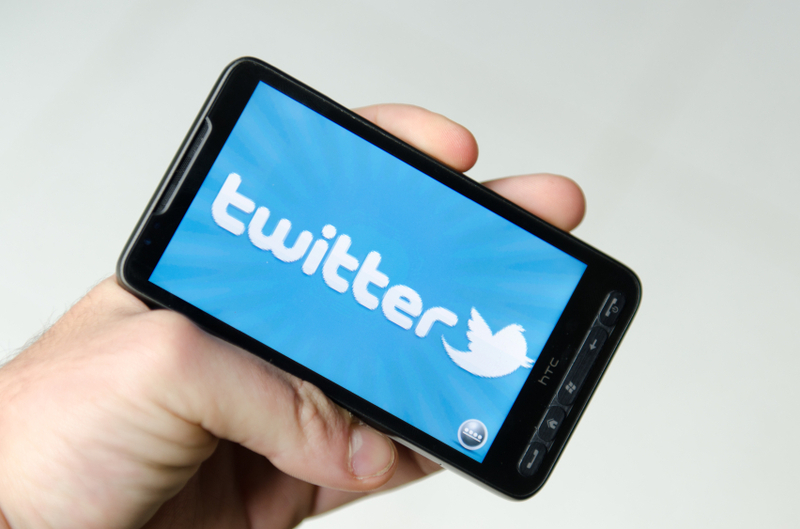 There are ways to advertise on Twitter that can easily earn ancillary income for your business or brand. Your social media specialist will be a master of all three. The first advertising strategy they may use is to simply grow your following. The more Twitter followers you have, the more influence you have. The more followers you have, the more people who may take your advice and purchase what you are selling. A second way to earn ancillary income on Twitter is for your social media specialist run a campaign to drive traffic to your own website or ecommerce shop. The more people they can get there, the more potential sales you can make. Finally, your social media specialist can do things to capture leads, which can be like driving traffic. Anyone can be a star and realize enormous success on Instagram. Your social media specialist can help you with sponsored posts and promotions. The first step will be to increase your Instagram following. The more followers you have, the more businesses will want to partner with you. The best way to build a following these days may be to find a niche product, service or topic. Going too broad may become an obstacle. Your specialist will be able to keep you niched down and in your lane when it comes to posting, hash tagging and sharing amazing photos. You can even post videos on Instagram now. But those can’t compare to the video traffic you can get with YouTube. A social media specialist can help you create your very own YouTube Channel. Yes, that’s right. You can have your own channel. From here they can help you set up your Brand account. While you are out creating amazing videos to post, your specialist can be giving your account style and pizazz. 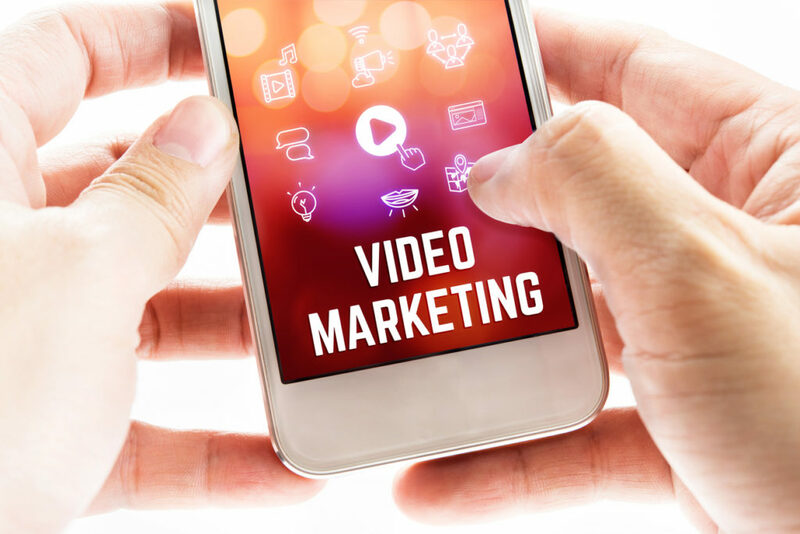 They will be setting up SEO tactics to maximize your reach, making it easy to get your video shared and re-shared. The more subscribers you attract, the more marketing techniques you can implement. Other brands may want to post ads on your site. Or, they may hire you to promote their product or service. You will also be able to promote your own products or services. Snapchat takes the “sense of urgency” theory and turns it into cash in your pockets. Your social media specialist will know exactly how to turn a few seconds into a lot of dollars. 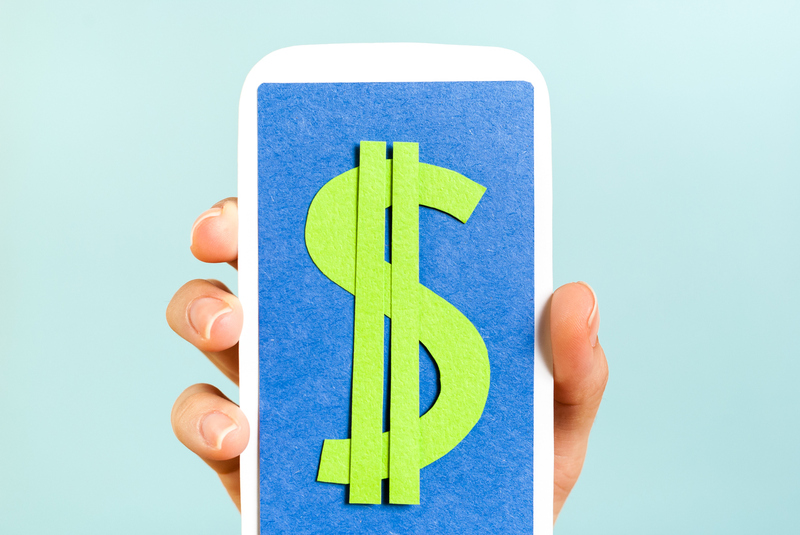 In just a brief period, they will turn a coupon or discount campaign into Snapcash. They can also create a rushed eagerness to purchase that product you just showed them. Once the campaigns are set up by your social media specialist, you will be able to realize quick results. Of course, there are many other techniques used by social media specialists to provide you with ancillary income. Affiliate marketing works extremely well for ancillary income and can be done in a variety of ways on each social media outlet. You can even promote products through affiliate marketing through your own blog. The social media specialist will help you create the right content, insert appropriate affiliate links and earn extra money for your brand. They will make your affiliate links related to your brand because you are, after all, the expert. The social media specialist is just helping you tell the world about your expertise. Being on social media is a must for anyone, celebrity or not, who wants to see improved results and increased revenue. The best way to reach this level of social media monetization success is to work with a social media specialist.